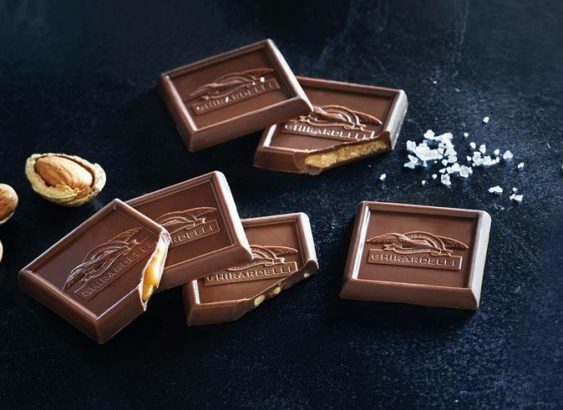 From vanilla beans to caramel fillings, indulge in it all at the 2018 Ghirardelli Chocolate Festival. Come and experience Chocolate School, chef demonstrations, chocolate vendors, and the popular Ghirardelli Chocolate Lounge. Over 50 vendors generously donate sample-sized portions of their products to feature in the festival. While it’s a little expensive to actually sample some chocolate ($30 for 15 chocolate samples, which you can purchase in advance), you can let yourself indulge knowing your tickets will help raise money for Project Open Hand.